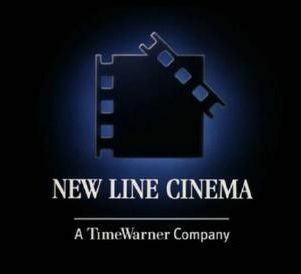 Hot on the heels of Warner Brothers announcement of dropping HD DVD, New Line Cinema has now confirmed that they will follow suit, moving to Blu-ray exclusivity as well. This announcement comes as no surprise to most people familiar with the studio, as they are also under the Time Warner umbrella of companies. New Line’s very first HD DVD was released last month, with the title Pan’s Labyrinth. This will also be their last title as they have canceled all other HD DVD titles that were previously been announced. HD DVD owners who were anticipating the Lord of the Rings trilogy are now weeping. Don’t forget, HBO also followed Warner. Oh yes, thanks for mentioning that. HBO Home Video (also under the Time Warner umbrella) will be Blu-ray exclusive as well !